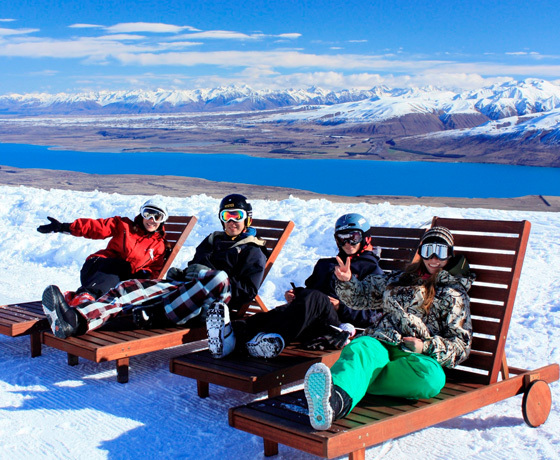 The Wanaka-based crew at Ski New Zealand are experts in planning the perfect winter holiday! 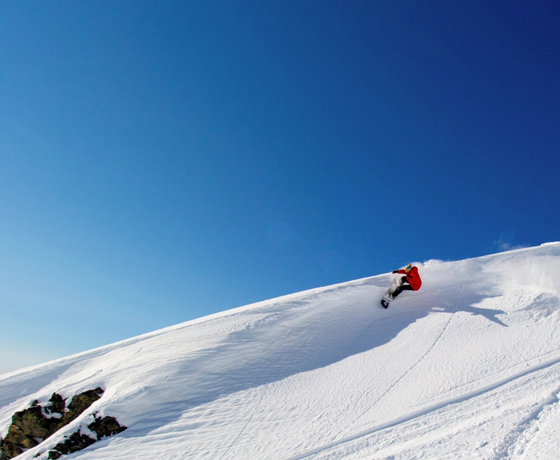 Their team of skiing and snowboarding enthusiasts love creating amazing winter holiday experiences for visitors to North and South Island ski resorts. They will design your holiday to suit your specific needs, working around travel dates and interests as well as any other requests. Their value-packed itineraries include fully-insured, ski-ready cars and can include lift passes, lessons, rental gear, flights, extra activities and much more. 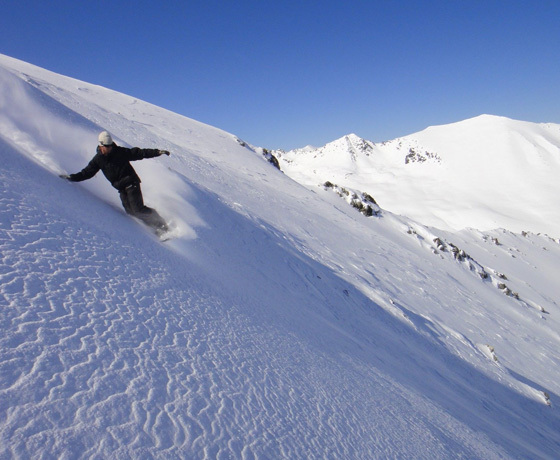 With their local knowledge and first-rate customer service, your New Zealand ski holiday will be one to remember! 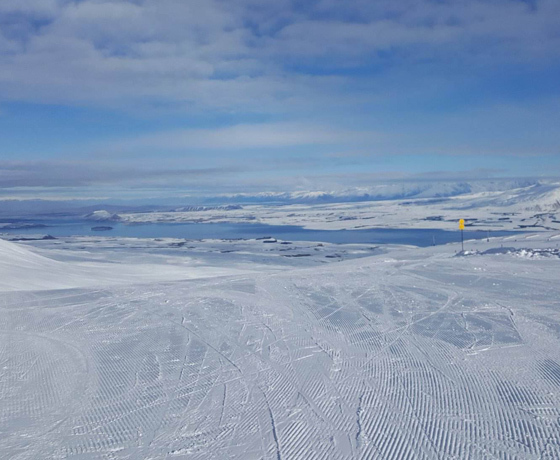 How to find Ski New Zealand? Located in the centre of Wanaka, just off Ardmore Street.